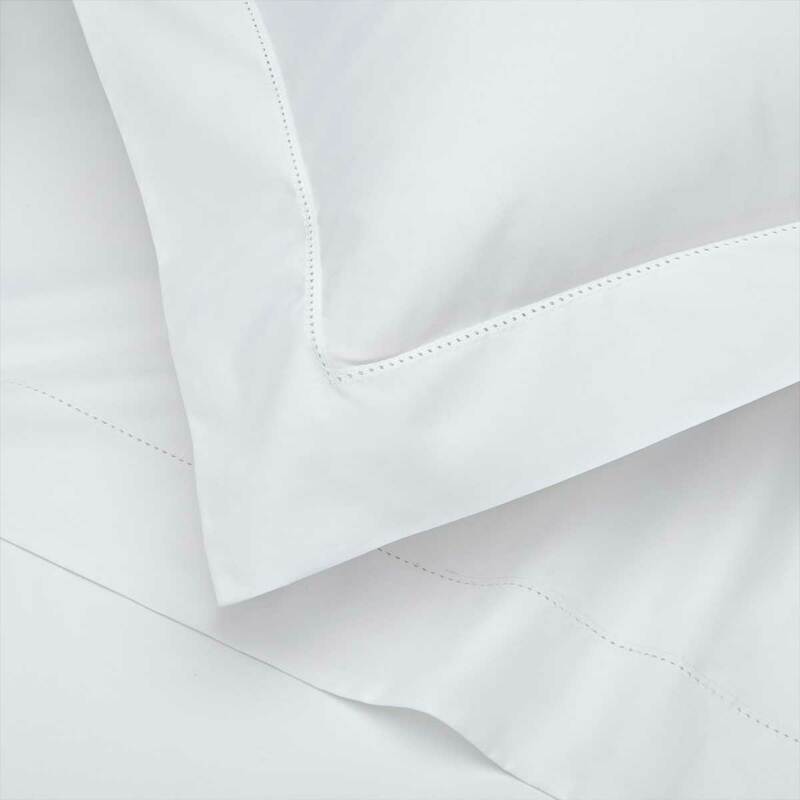 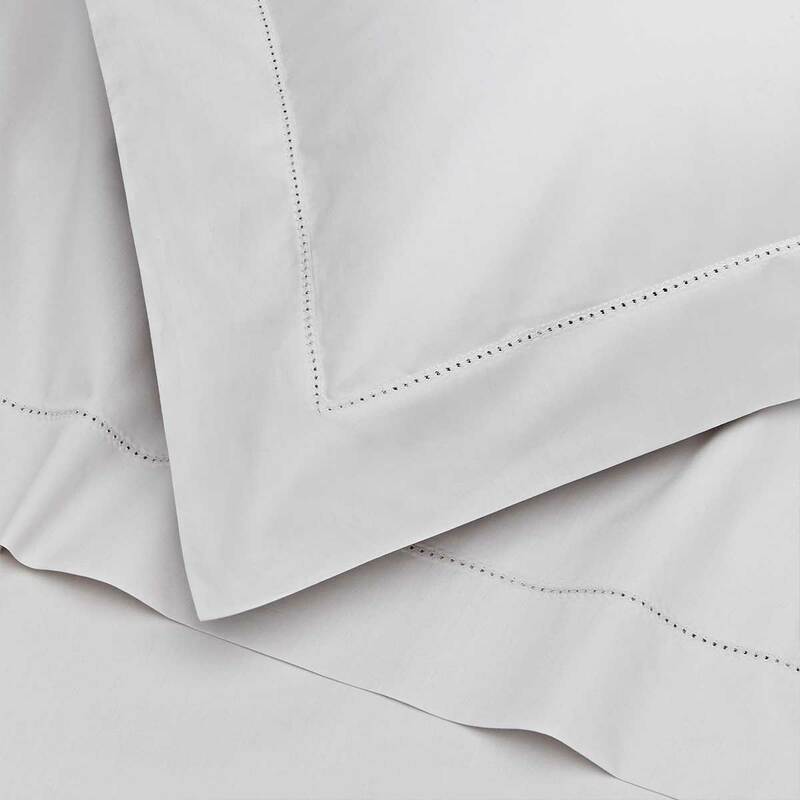 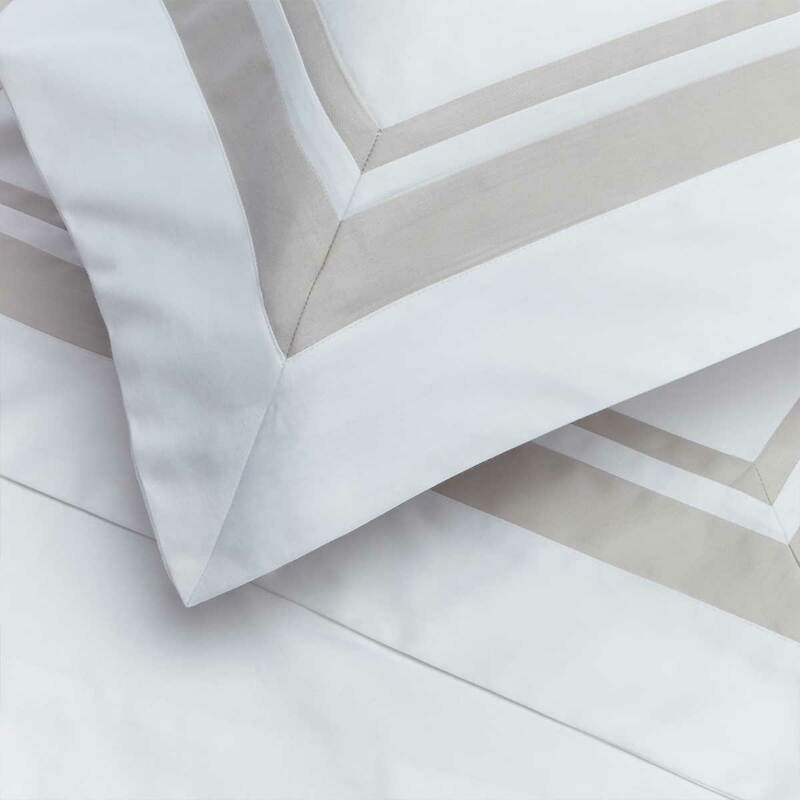 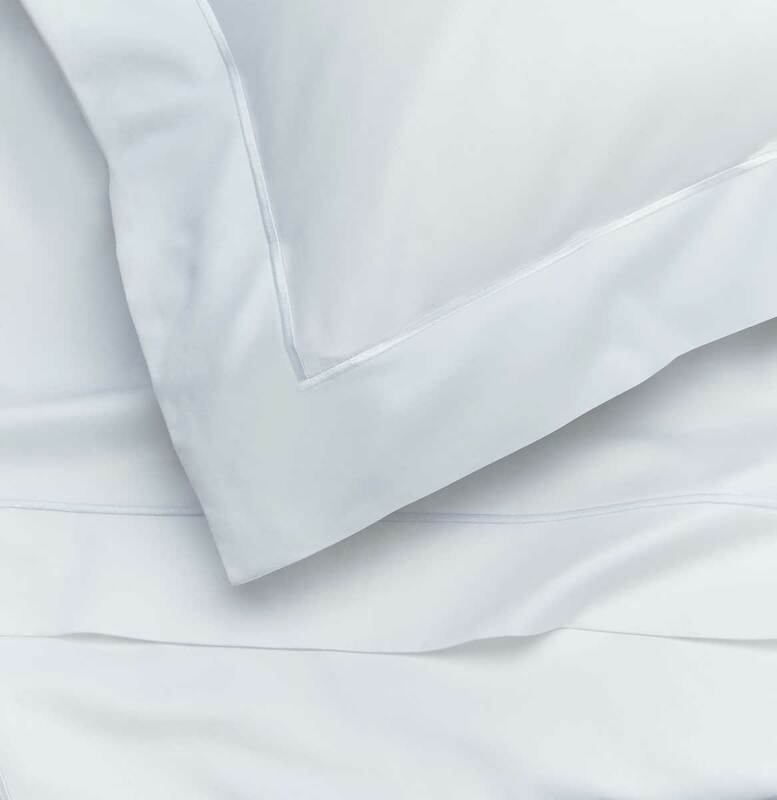 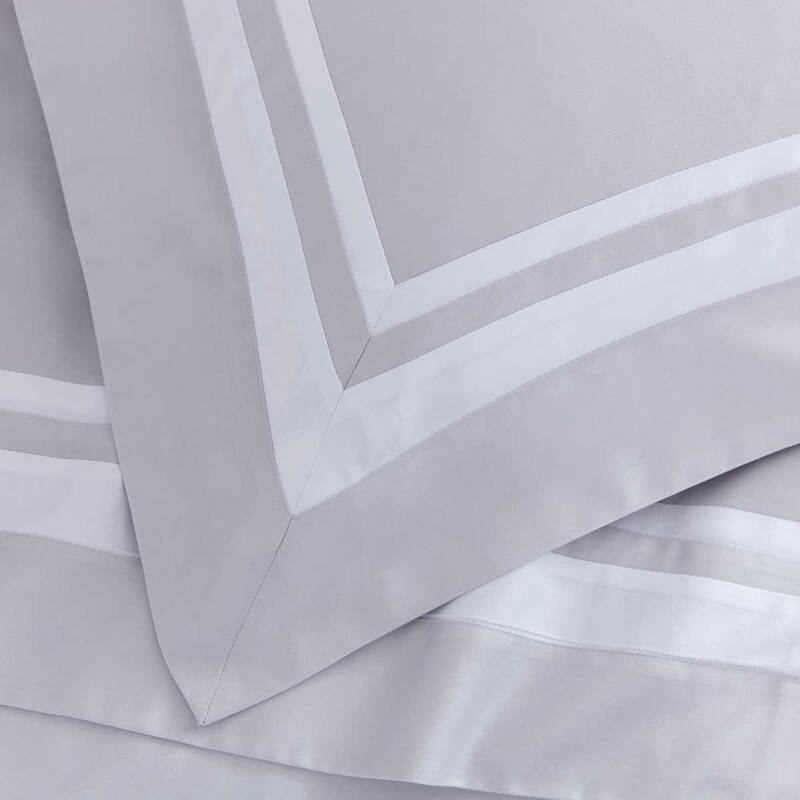 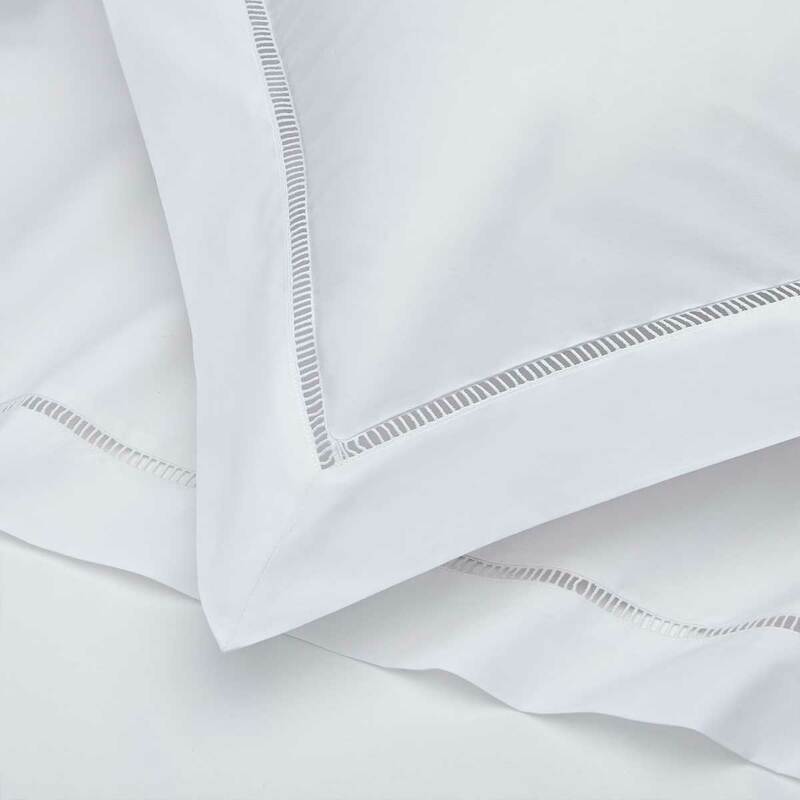 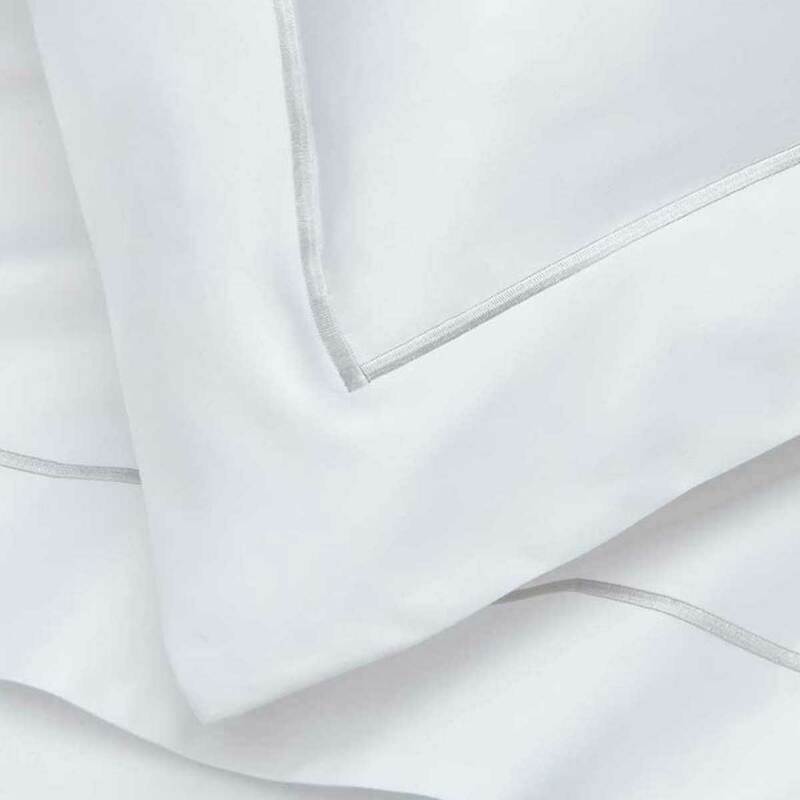 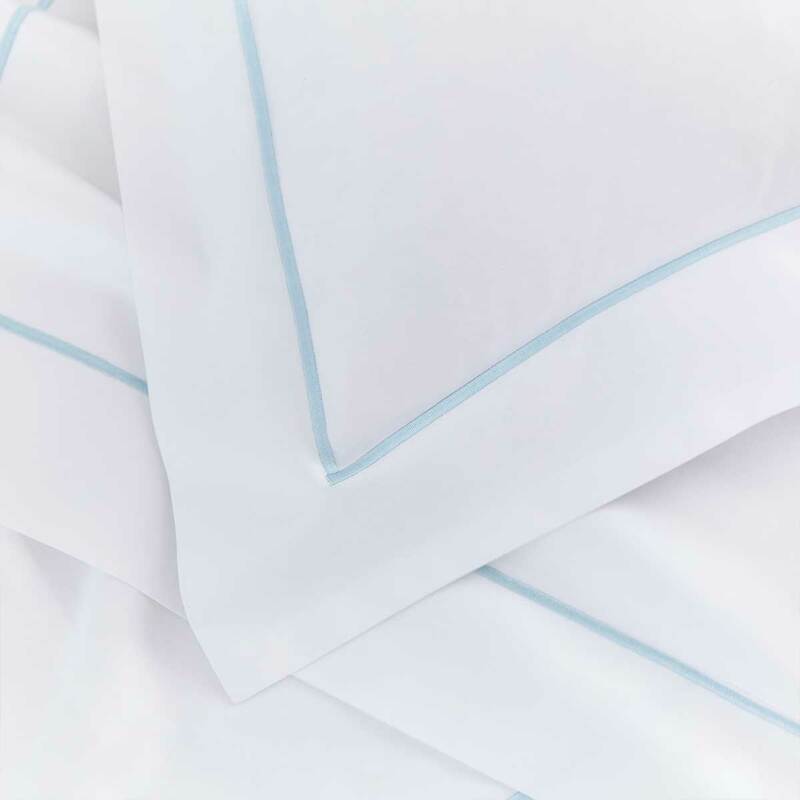 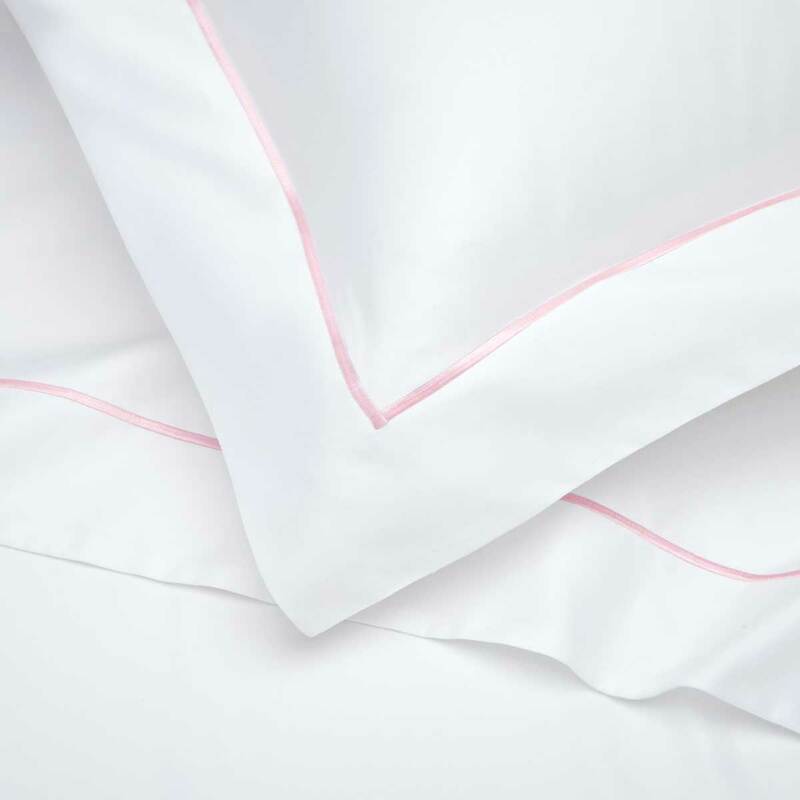 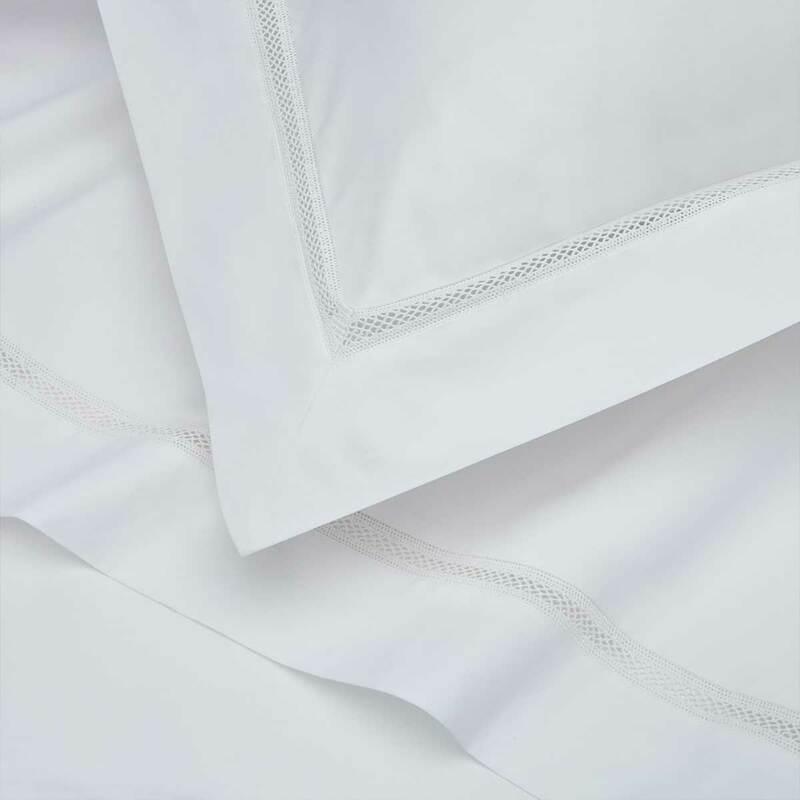 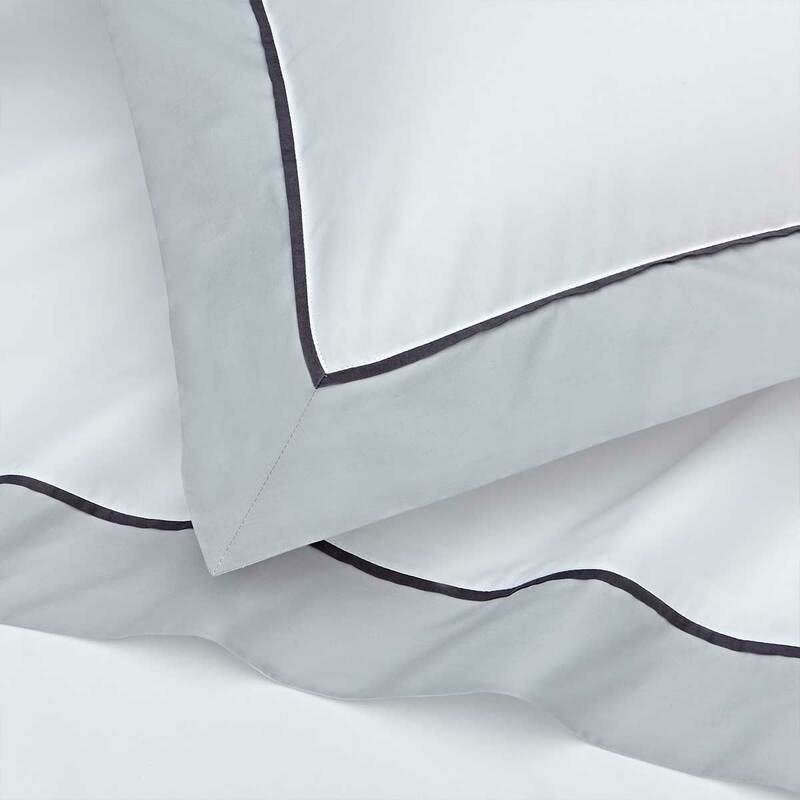 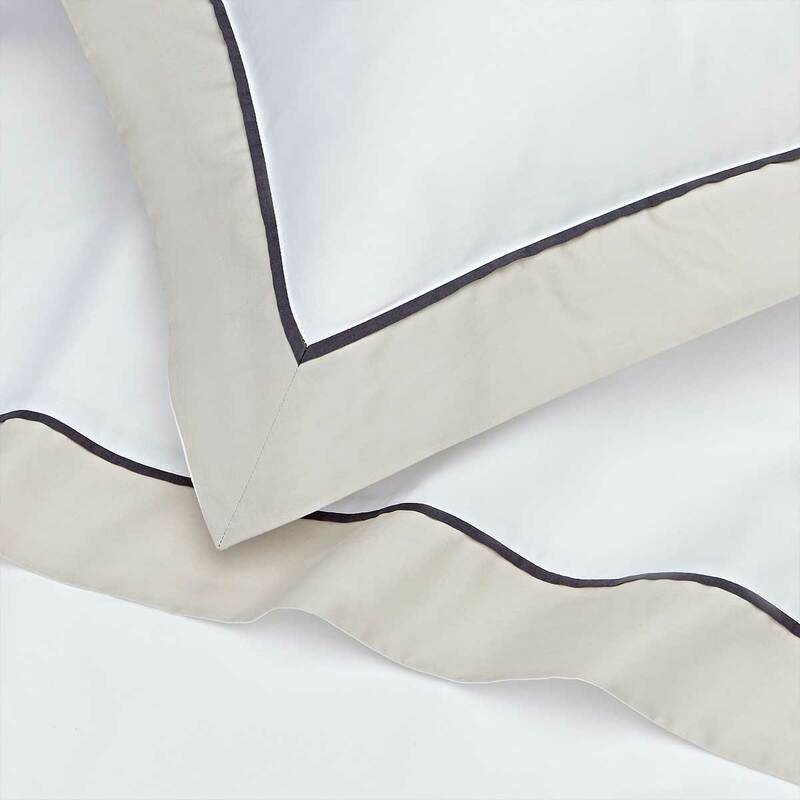 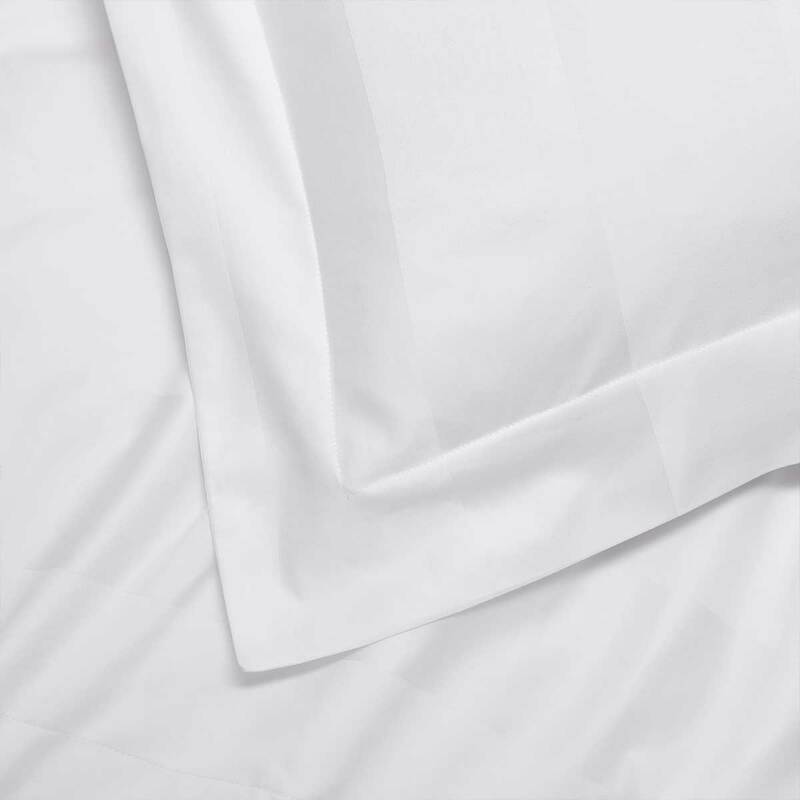 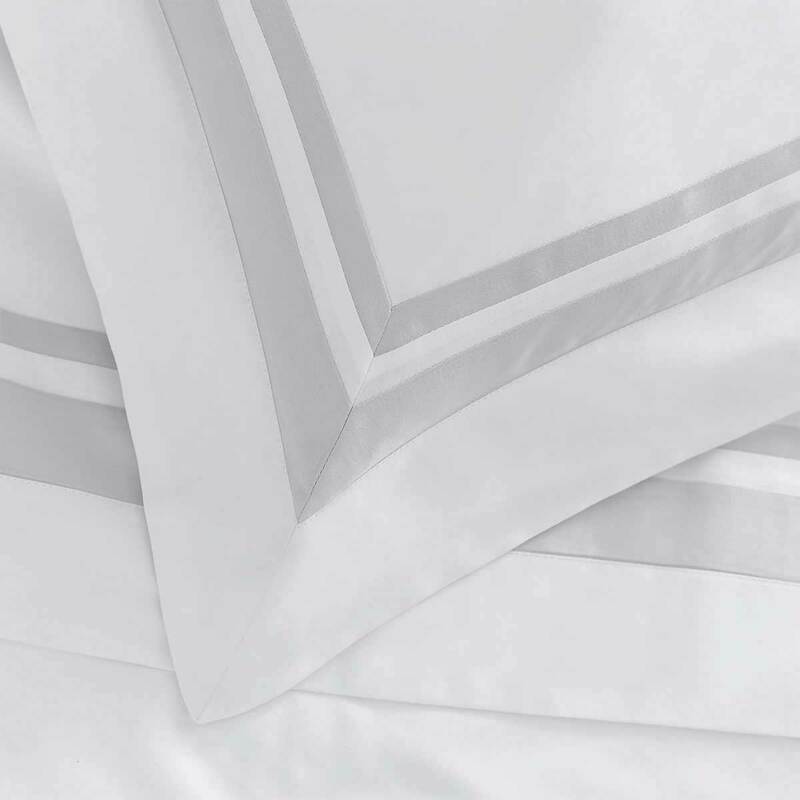 Experience a harmonious night’s sleep beneath our luxuriously soft cotton duvet covers. 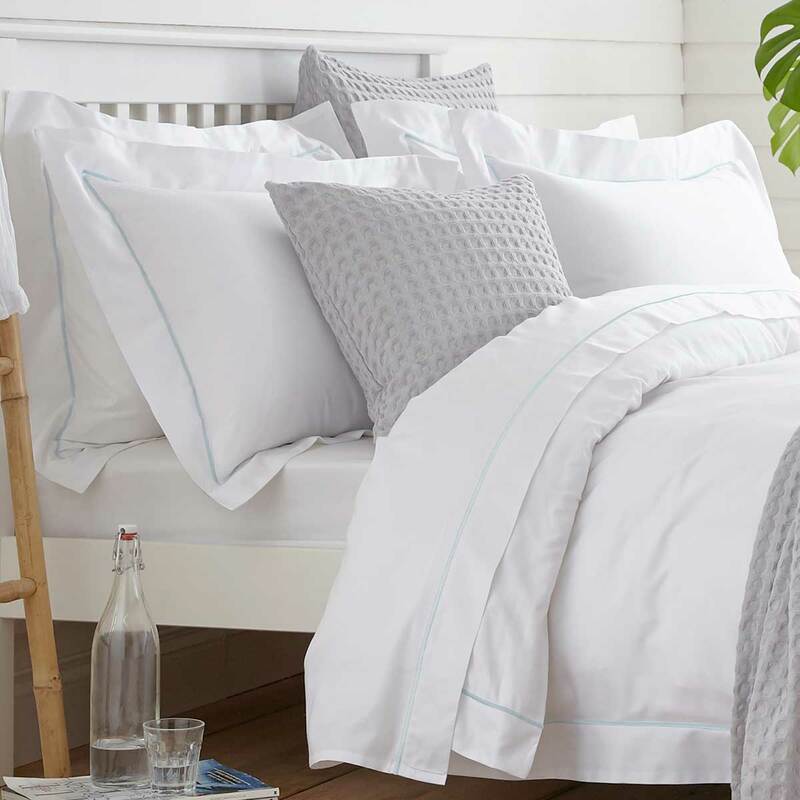 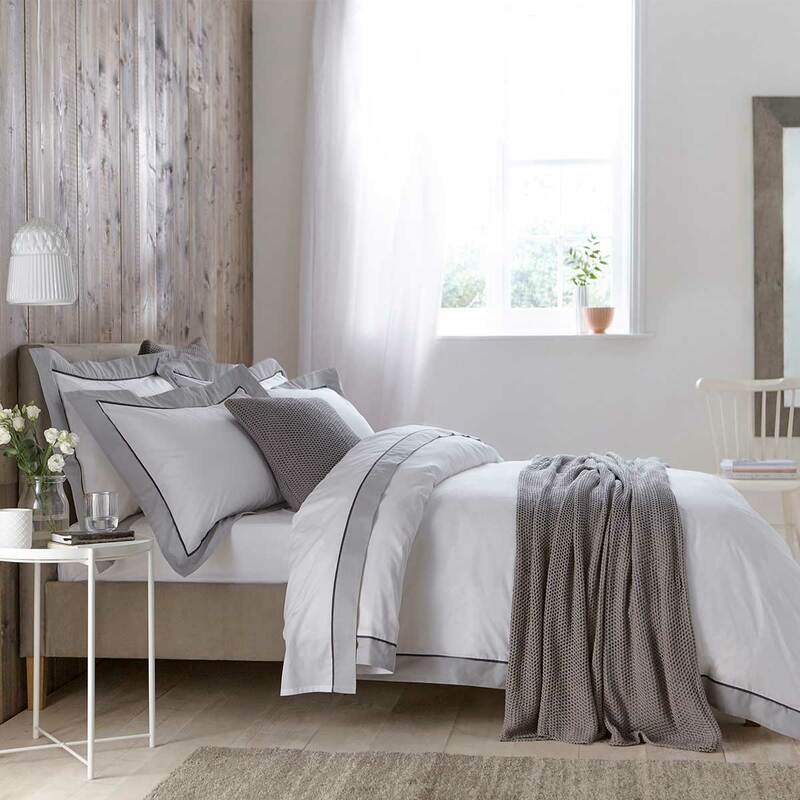 DUSK’s collection of timeless styles and designs are the perfect way to dress your bed: choose from classic white duvets covers to elegant detailed stitching and pops of colour for true bedding bliss. 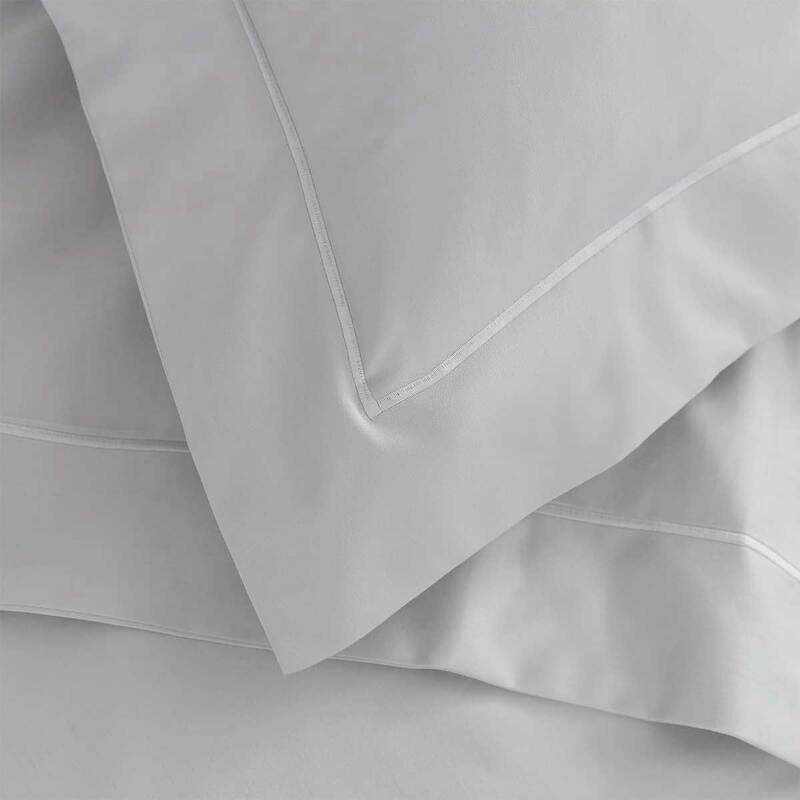 Enjoy a superior slumber with 100% Indian Suvin Cotton or pure French linen sheets that just gets softer and softer with each wash. 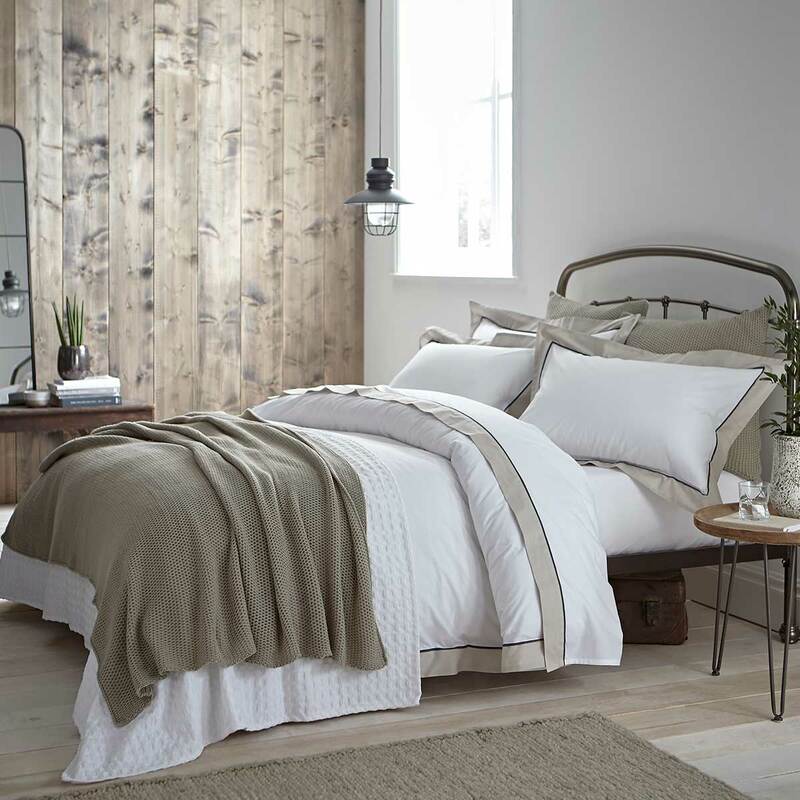 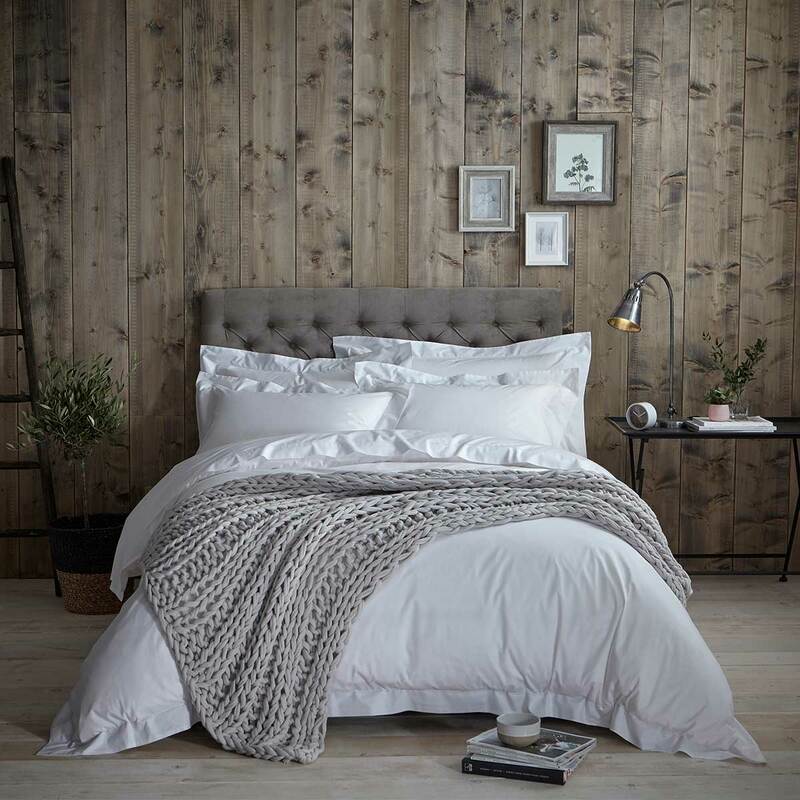 Whether you love the indulgent feel of a silky sateen finish or crisp cotton percale, you will find the perfect bedding to suit your sleep style.